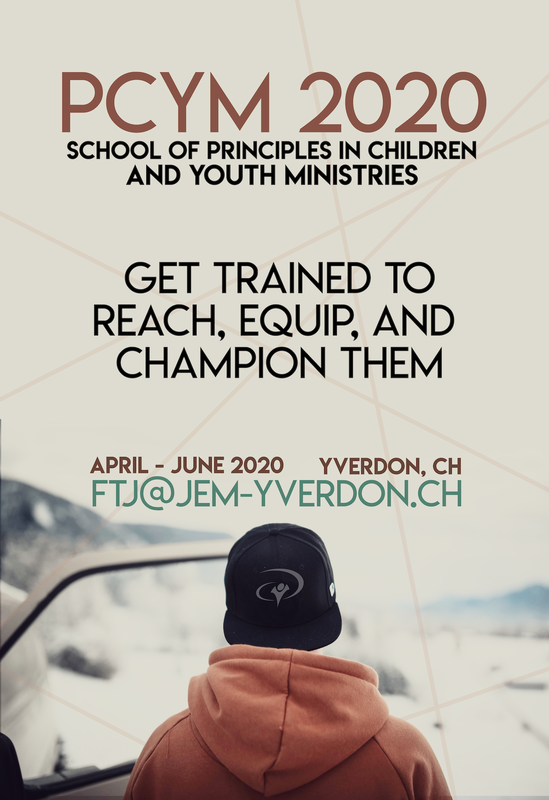 We have the joy to send you the first information about a PCYM School that will happen from April to June 2020 for the lecture phase, with outreach in July and August in different settings. The emphasis of this course will be on raising up and training leaders and pioneers to develop KKI models in/through YWAM and in/through local churches. The PCYM will be bilingual, French and English.